Greenfield Lakes Beckons to One and All! 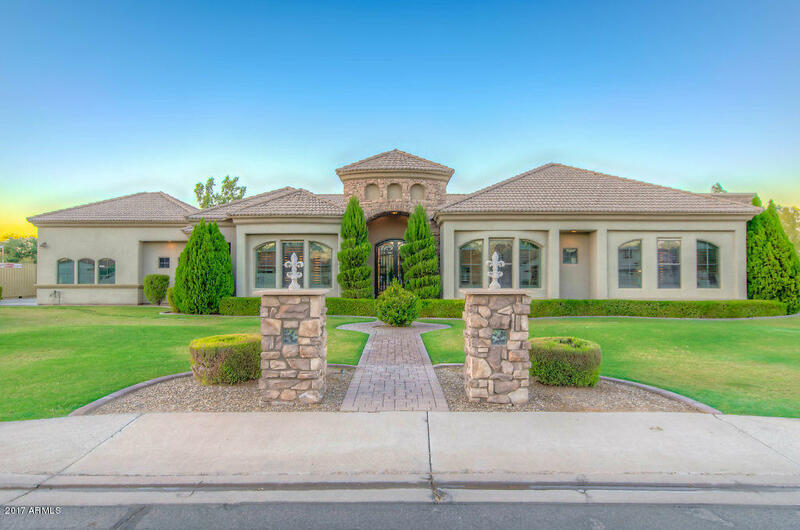 If it’s a new home in Gilbert that you seek, you must be sure to check out the beautiful homes for sale at Greenfield Lakes that are currently available. 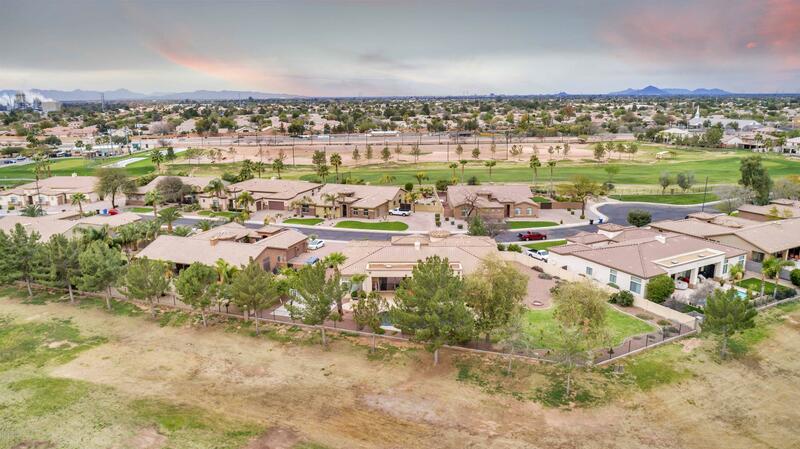 Sparkling water and emerald fairways serve as the backdrop for this centrally located golf community in Gilbert, where many of the homes are positioned on lots that offer amazing views of the lush surrounds. Situated just north of the Loop 202 Freeway, residents of this charming neighborhood are afforded easy access to all that the dynamic town of Gilbert has to offer. Just a few blocks south is the town’s renowned Gilbert Days event locale, the Gilbert Rodeo Park, and the highly acclaimed canine haven - Cosmo Dog Park - sits just down the road on the other side of the freeway. In addition, there are plenty of newly developed shopping establishments, restaurants, and entertainment venues to accommodate virtually every taste and persuasion under the Arizona sun! Greenfield Lakes: Your Jewel in the Desert Awaits! When you choose a home from the impressive collection at Greenfield Lakes, you are acquiring so much more than just a new place to live. 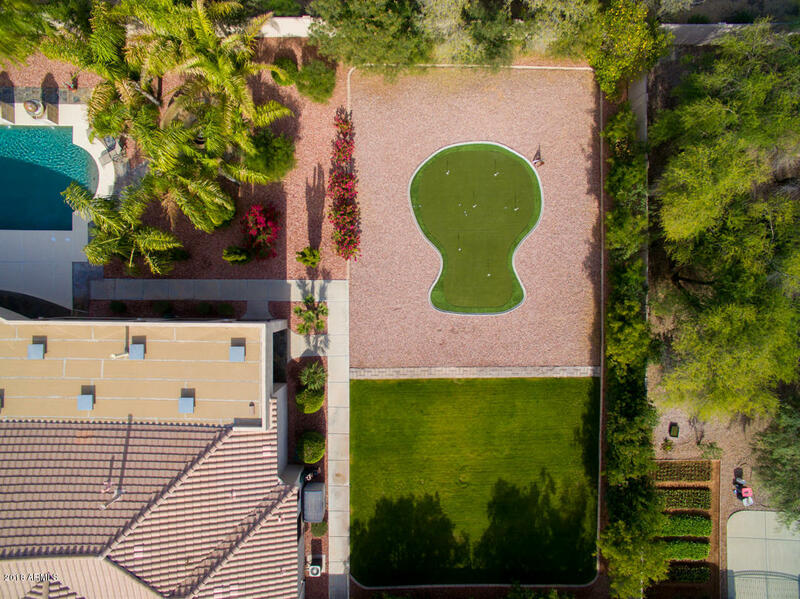 The lifestyle offered by the community will present you with ample recreational opportunities, an aesthetically pleasing environment, and the perfect setting for you and your family to enjoy for years to come. In addition, you will be the proud resident of one of the most desirable cities in all of the Phoenix Metro! So why not take a chance and check out all of the housing possibilities at Greenfield Lakes today – your new dream home is just waiting to be discovered!